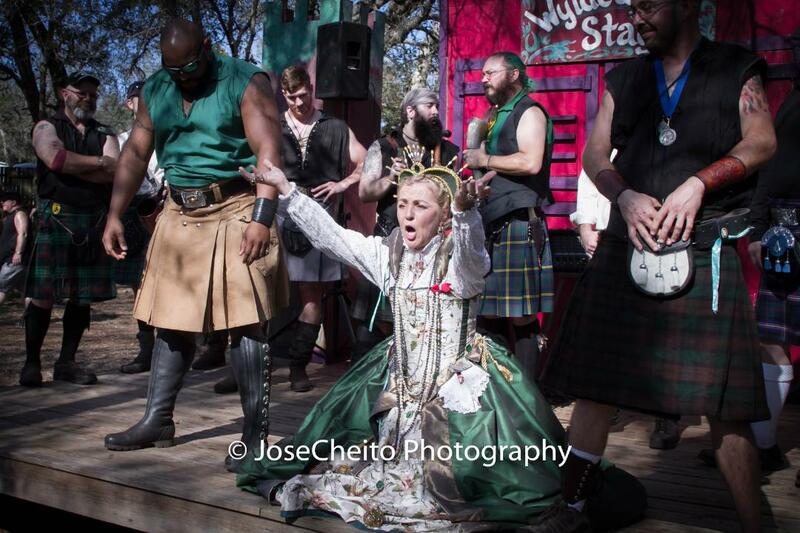 This is the final weekend of the Bay Area Renaissance Festival. Come on out this Friday, Saturday and Sunday. Friday, March 29th is Festival Friday. Free admission for Military and 1st Responders. It’s also FREE Beer Friday. Come out and get the beer of your choice. Don’t forget the Masquerade Ball and Ladies Shopping Day. This weekend is also Wonders of the World with the State Belly Dance Competition, Steampunk Invasion and Dr. Who Costume Contest. Stop in at the Game of Thrones Pub for a cool one. The Bay Area Renaissance Festival is from 10 a.m. to 6 p.m. rain or shine and parking is always FREE. 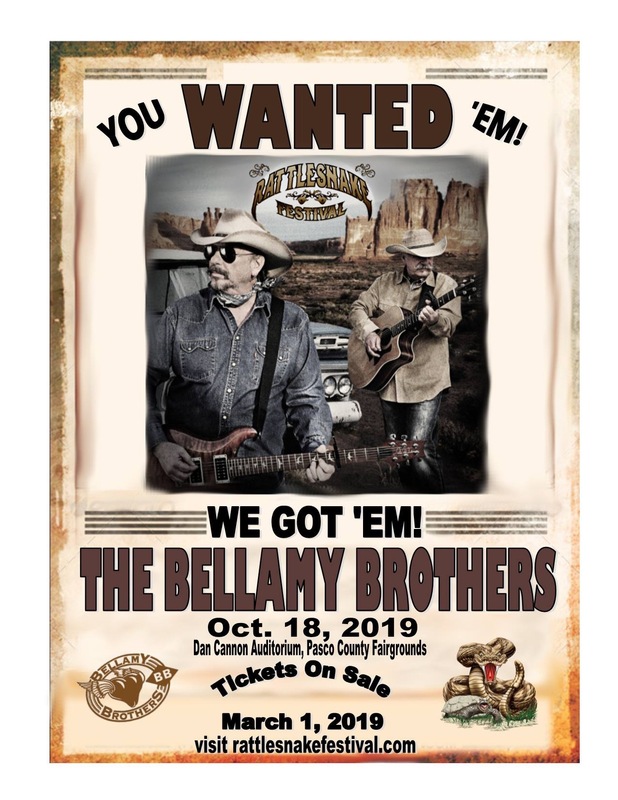 For more information go to http://www.bayarearenfest.com or call 813-983-0111. Join the Festival Sunday, March 24th, to see Michael Marzella as he makes one final appearance as King Henry VIII. 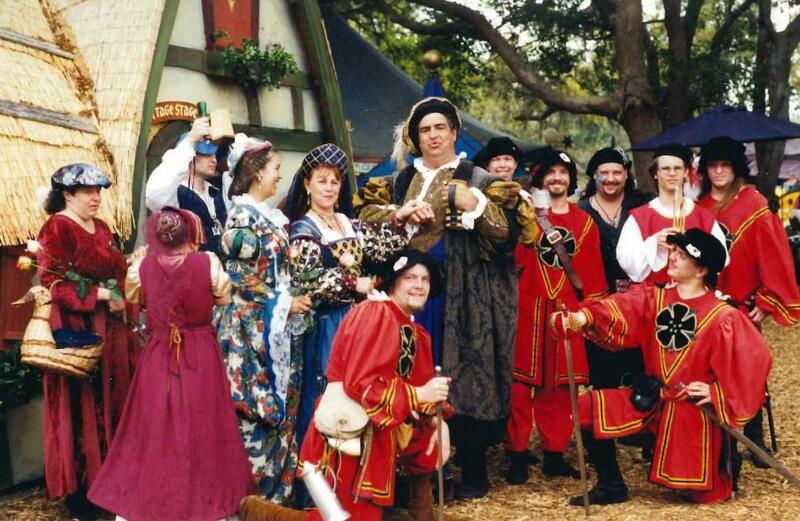 Michael has been an integral part of the Bay Area Renaissance Festival since it’s beginnings in 1979. Though he first started off as a part of the Strolling Minstrel in the Festival’s Inaugural Year, he then took on the role of King Henry VII and spent nearly 40 year years in that role. TAMPA, Fla., (Mar. 2019) – Visit the festival for one final visit with King Henry VII as his reign comes to an end. Michael has also spent a great deal of his time as a part of Streetmosphere, an improv group that performed at Disney’s MGM Studio Theatre for more than Ten Years. He truly enjoys making people laugh, especially the Families at the Bay Area Renaissance Festival. Every year, patrons have enjoined being regaled by his Highness in the lanes of the Festival. He spent time doing Knighting Ceremonies and Audiences with guests of the Festival. This Sunday, Patrons will have the opportunity to meet and greet with the King during a reception from 3pm to 4:30 pm at the Festivals Royal Glade. The King will also perform The King Sings on Sea Horse Stage at 11:30am, a Final Knighting Ceremony at 2pm and will make an appearance in the Royal High Tea. Irish Culture is on full display on March 16th and 17th, marvel at the talented Irish dancers, test your stomach in the Mashed Potato Eating Contest, or show off your best kilt in the Men in Kilts Competition. Be sure to check out the encore performance of the Irish Heavy Games. 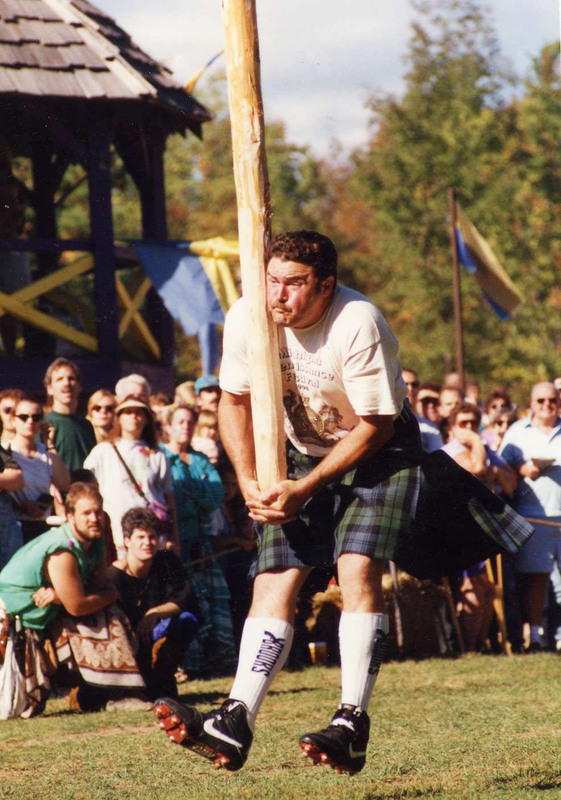 Watch as Athletes compete in feats of strength like the 22lb Stone Throw or the crowd favorite Caber Toss. On March 16th the Festival will feature a St. Patrick’s Day Extravaganza. 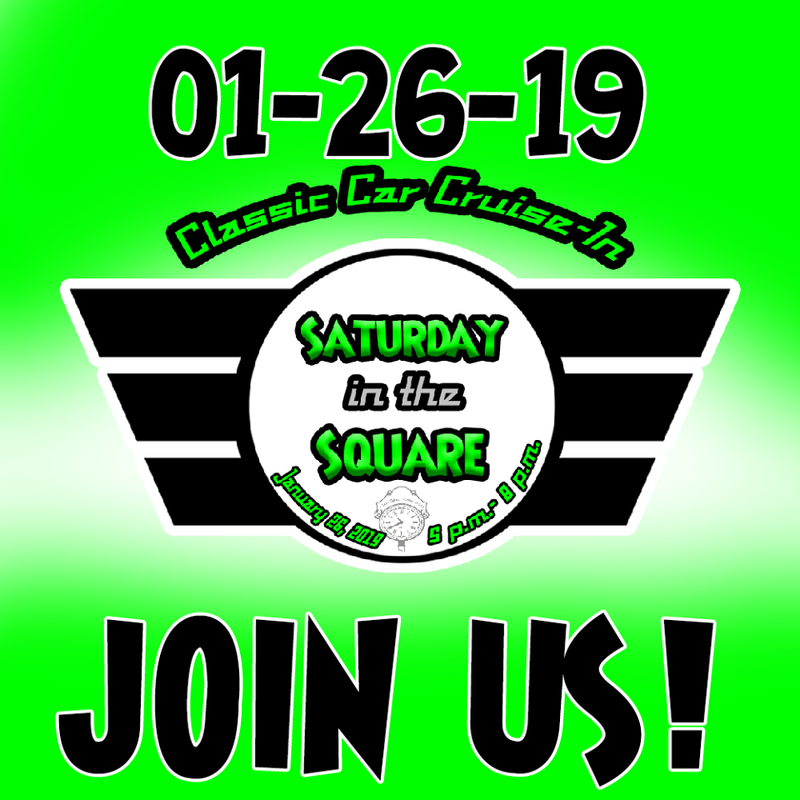 Patrons in attendance will receive FREE Admission into an After Hours Party featuring the Bawdy Boys, Bocca Musica and Tartatrum, games, beer and more! Be sure to check out our newest attractions! Dress up and visit the Game of Thrones Pub, pet the living unicorn, test your resilience on the climbing wall, shake hands with a giant puppet, and thrill to the aerial act overhead while grabbing a Bloody Mary and throwing axes at the Battle Axe Pub. All archers are invited to participate in the Florida State Archery Championship. This will be a weekend filled with competitive spirit and new experiences. Do you have a awesome beard or mustache to showcase, well enter into our contest to win some great prizes! Food, food and more food along with artisan’s on every corner. Lot’s to do for the young ones and the young at heart. Be sure to check out the Game of Thrones Pub or real life Jousting. There is live entertainment going on all day and you never really know who you are going to meet walking around the Village of Fittleworth. The Bay Area Renaissance Festival theme for this upcoming Saturday and Sunday is Pirates and Pets. Come check out the Pet Festival, Weiner Dog Races, Pet Demonstrations, Pet Costume Contest and Perfect Pirate Contest. Patrons can interact with hundreds of memorable characters roaming the village streets as well as view live armored jousting throughout the day. Come celebrate our newest season by visiting the Festival grounds this year. Huzzah! Oh, if you donate blood this weekend at the festival you will get a free ticket and you will help save a life. Also if you bring 4 cans of food to the festival you will receive a BOGO voucher. The festival is located on Fowler Ave and 46th street across from the University of South Florida. Hours are 10am – 6pm and parking is always FREE. 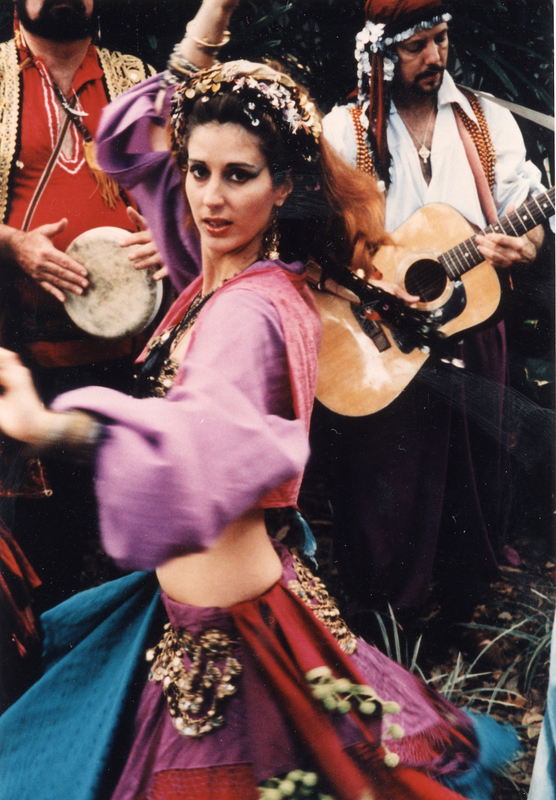 The theme this weekend, Feb. 23rd & 24th is Wine, Romance & Song at the Bay Area Renaissance Festival in Tampa. Come enjoy the Chocolate Festival, State Fencing Competition, Wedding Wars, Fudge Fling and Couples Pie Eating Contest. Vendors galore and food fit for a king. The festival is located on the corner of Fowler Ave and 46th Street across from the University of South Florida. Parking is always FREE. The hours are 10 a.m. – 6 p.m. Rain or Shine…For more information go to http://www.bayarearenfest.com.